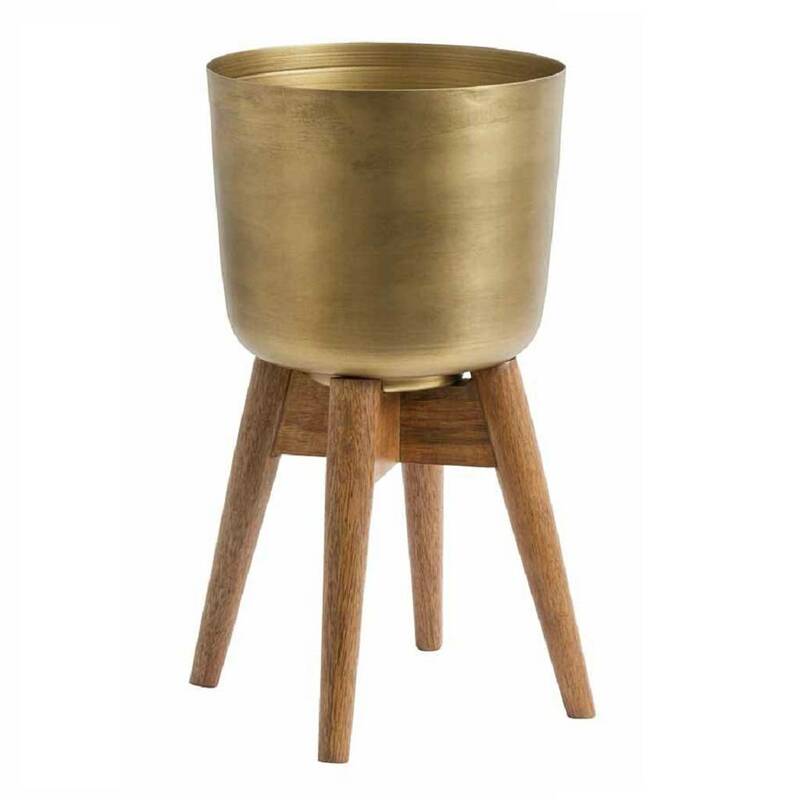 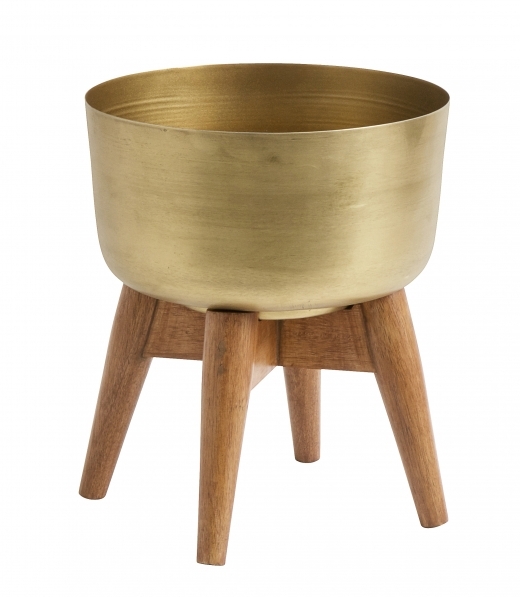 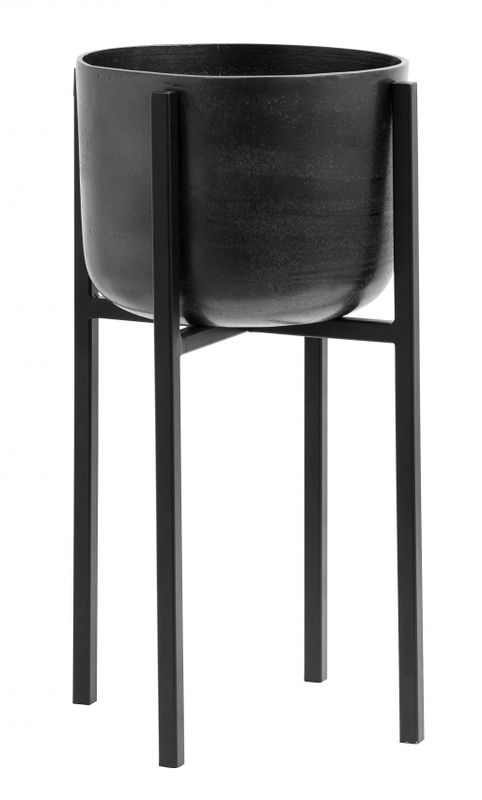 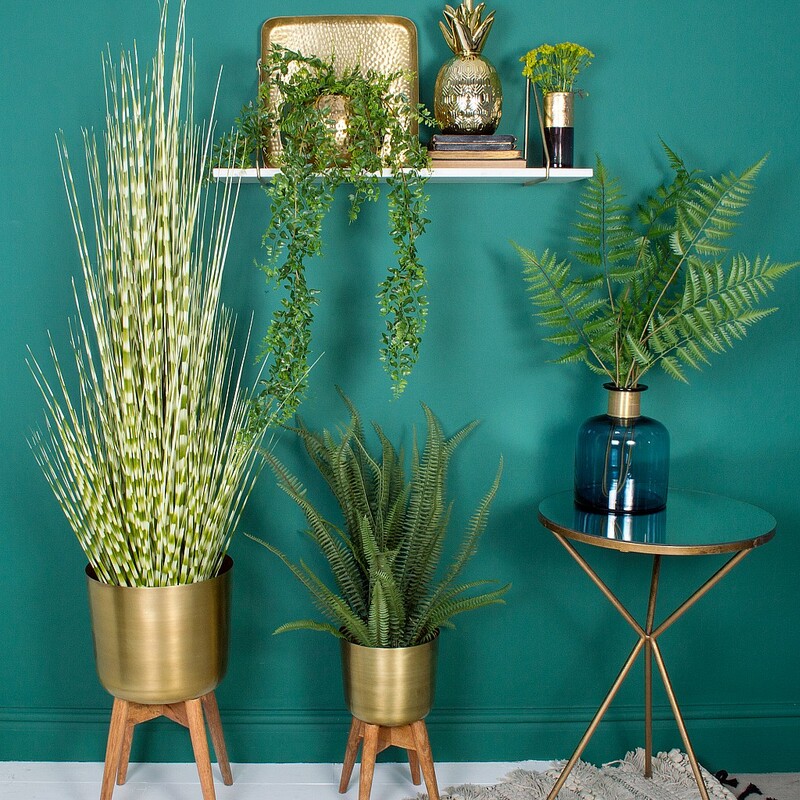 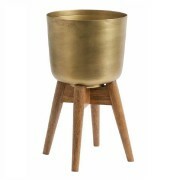 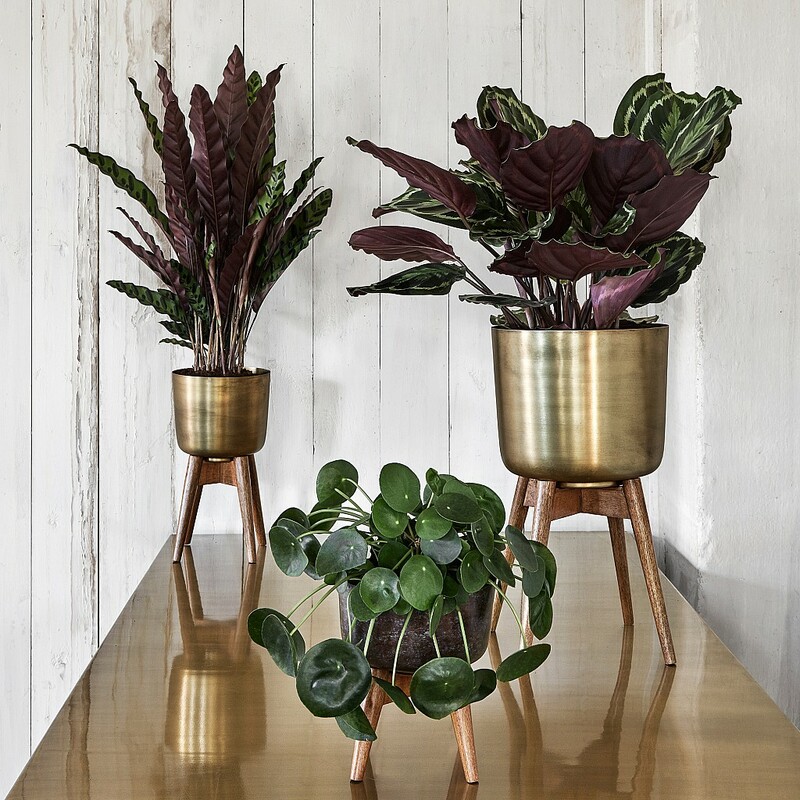 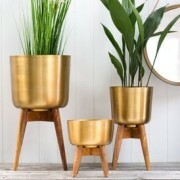 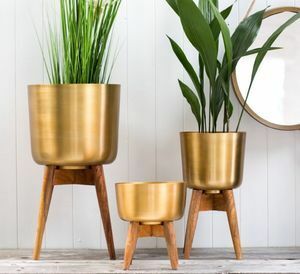 Add a stylish touch to any interior with this stunning brass look/wood planter on stand. 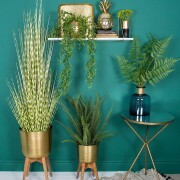 This stunning plant stand features a beautiful 70’s inspired retro look. 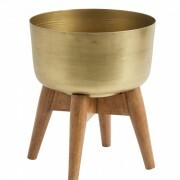 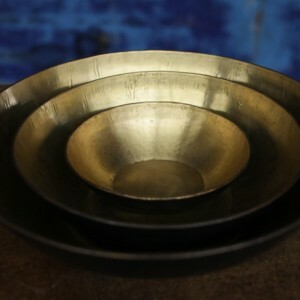 Made from mango wood and brass plated iron they are available in 3 sizes. A charming planter to display your most favourite plants.